Robert Ky, II shared this content about his entrepreneurial effort to both share ideas, and to help provide resources to those advancing the fact that badges don’t grant extra rights. 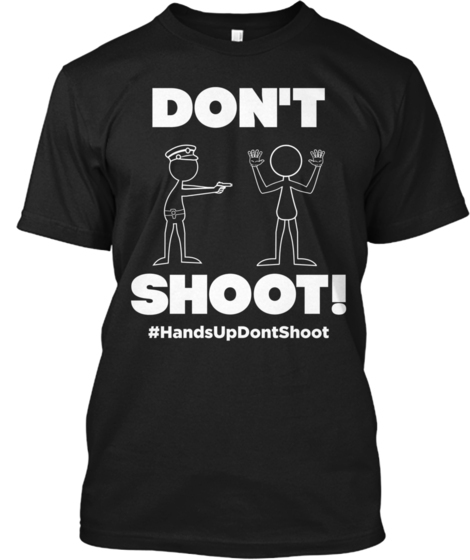 Get this premium t-shirt and make a social and political statement against police brutality and excessive force! *A donation will be made to CopBlock.org to support their proactive efforts towards police accountability which spotlights the growing problem of police misconduct as well as their efforts to educate citizens about their rights. 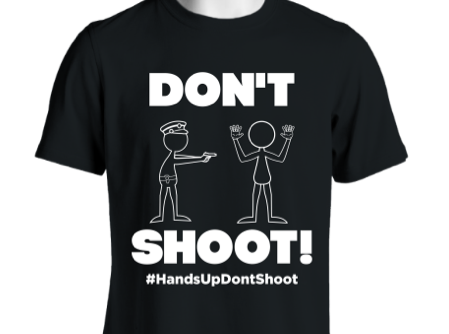 Please Like, share, and tag your friends and family on this post to help spread the word about “wearing” a social and political statement against police brutality and excessive force.